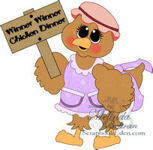 You can "pick up" your top chef button on the left column and proudly display it on your blog. 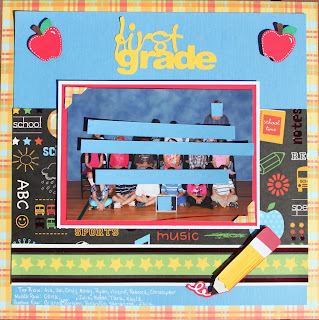 As the winners of this week's challenge, Adrian, Sheena, and Kelly will each receive their choice of individual digi stamp or cutting file from Papercraftingworld.com. 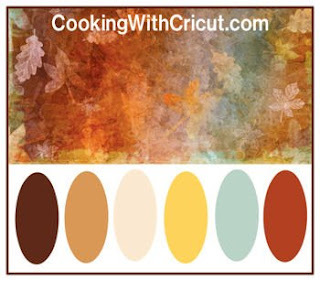 This week Cooking with Cricut is sponsoring a color challenge using the color pallet shown above. You can create any project using these colors, just remember to include a Cricut cut on your design. You have until next Tuesday at midnight (EST) to complete your project. 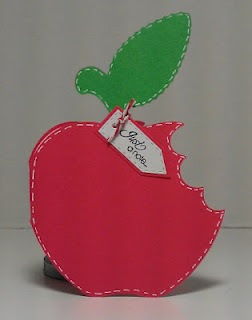 To enter, link to your project to the Cooking with Cricut blog. 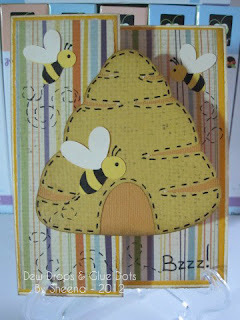 You will be eligible for an individual cutting file or digi stamp from Papercraftingworld.com.